Today we’re featuring a knit-a-long video tutorial which I am sure you are simply going to love! This is one of the many posts where we focus on our favourite, and what we think are the most valuable, knitting tutorials by our favourite websites and YouTube channels! 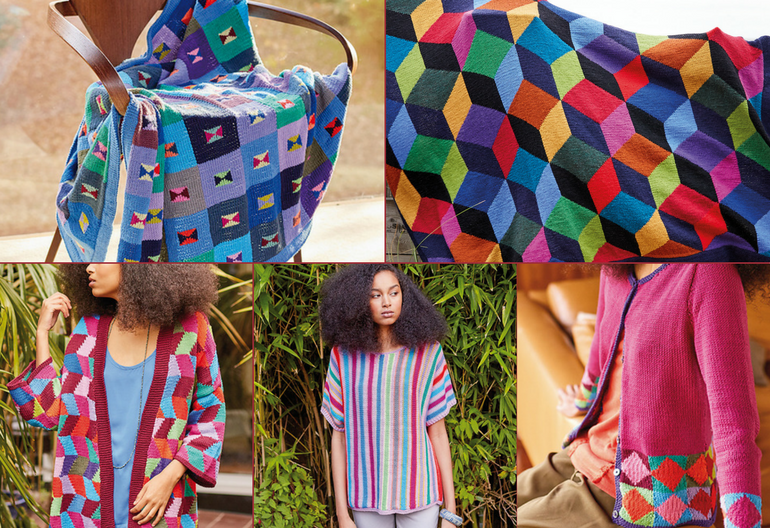 The video we’re showcasing today has been created by Yarnspirations, which is a super website which published various knitting patterns, and where you can also shop for yarn, accessories, books and much more more. In this particular video we can follow an expert knitter knit the totally adorable panda bear snuggle sack, which makes a great gift for animal lovers or a great item for your family members to cozy up to on the couch or in bed! The pattern for this snuggle sack is available to download for free by clicking here. Who doesn’t love pandas! This snuggle sack is a great gift for an animal lover and the bamboo detail is sure to make them smile. This particular sack has been knitted with Bernat Blanket yarn, making this panda bear ultra soft and an of course safe to cuddle with! This video tutorial was created by Yarnspirations.com. I encourage you to visit Yarnspirations.com to discover various knitting patterns, kits, yarn and so much more, to help inspire your next knitting project!